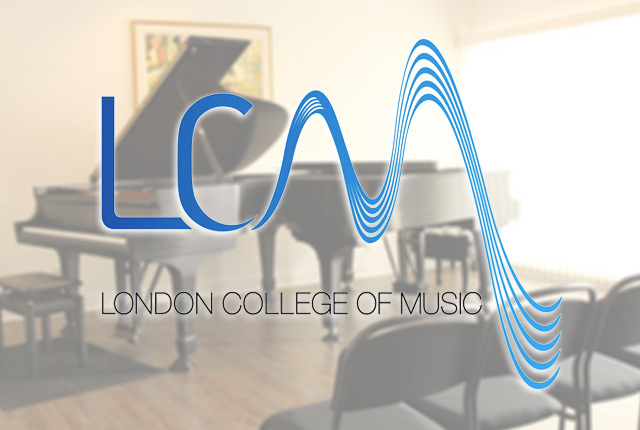 Our school offer music examinations from two examination boards, namely the Associated Board of the Royal Schools of Music (ABRSM) and the London College of Music (LCM). Both examination boards are based in the United Kingdom and are well-known internationally, conducting their examinations in other countries like Malaysia and China on a regular basis. In the UK, both examination boards are accredited by Ofqual to award graded examinations and diploma qualifications in music within the UK's National Qualifications Framework. Locally, certificates from both examination boards are recognised by the Ministry of Education in application for Music Elective Programmes. 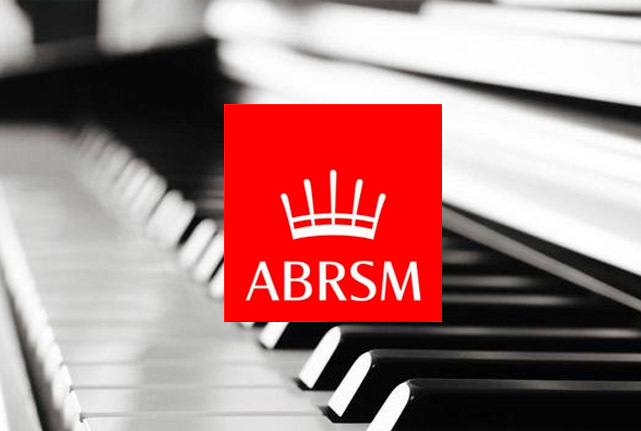 ABRSM is the most well-known music examination board in Singapore. Examinations from Grade 1 to Diploma level are available. A practical examination usually comprises of 4 components: 3 prescribed set pieces, sight reading, aural and technical work e.g. scales. London College of Music is one of the schools under University of West London. It is the largest specialist music and performing arts institution in the UK and has been ranked by The Guardian University Guide to be the number 2 modern university in London for Music in 2012. A certificate from LCM is unique in that it would be one granted by a university. There are 3 exam sessions per year, Spring, Summer and Winter.